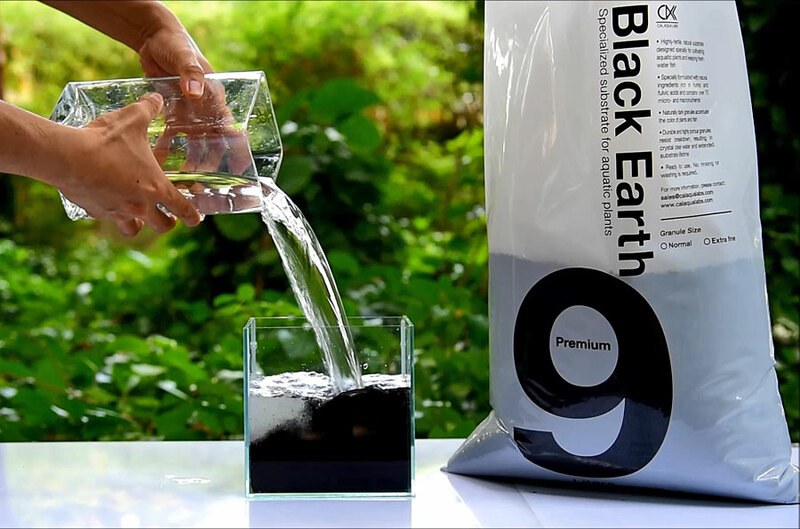 Black Earth Premium substrate cleanliness One of the unique properties of Black Earth Premium is how clean and free of dust and debris it is. 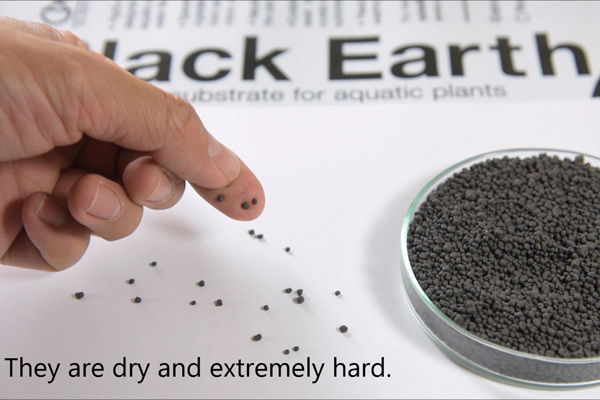 We take extreme care during production to minimize unwanted material from mixing in with the substrate. 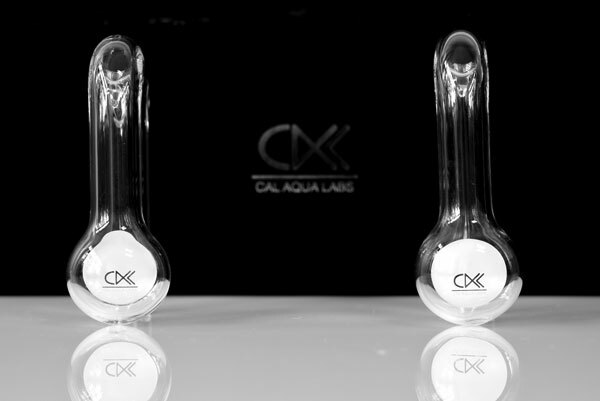 This results in clean, clear water right from the beginning.